Well, you got your new smartphone and didn’t get any earphone with that. 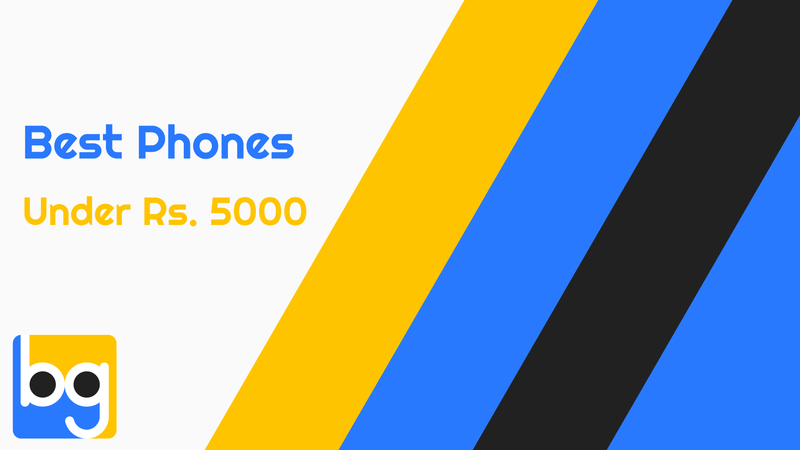 Don’t worry we will cover you on that as we are listing the best earphone under 2000 Rs which you can buy for your new shiny phone. 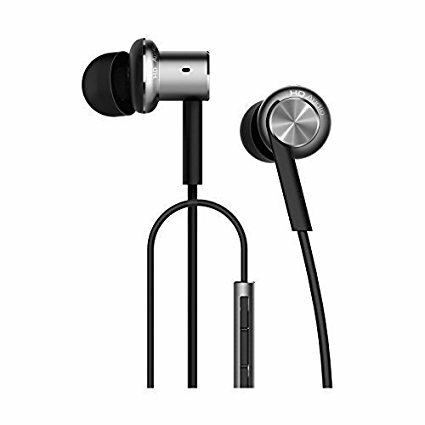 Mi IN Ear pro will be the best earphone for your next Xiaomi device or any device you own. 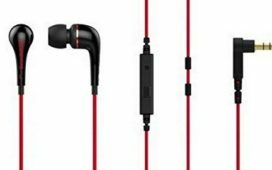 The Mi IN Ear Pro comes at a price of Rs. 13,99 which is a nice price for this pair of earphones. 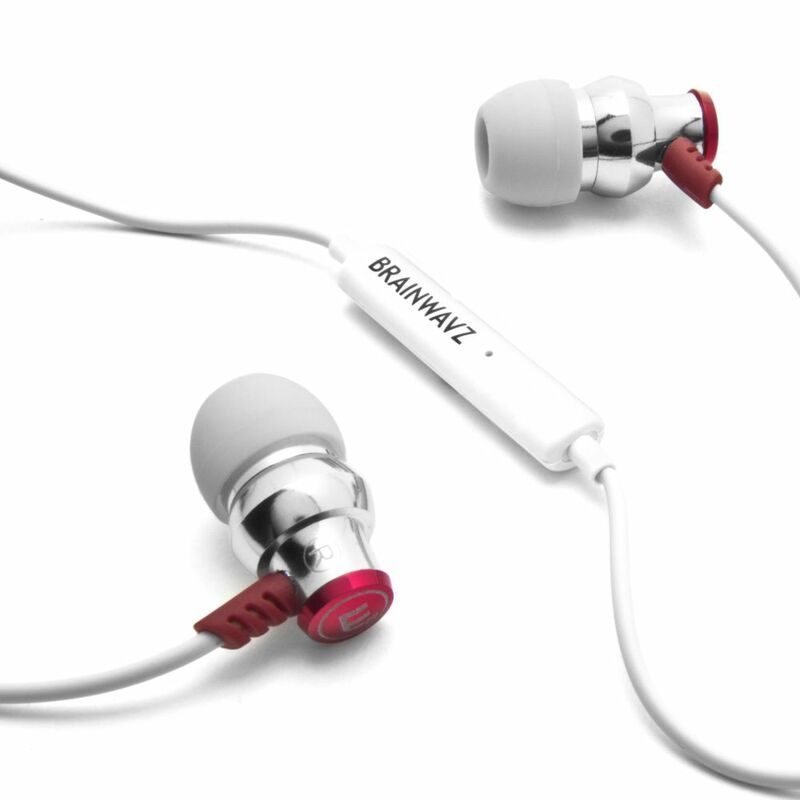 The earphones have a comfortable design and they also sound good. The mids are good and subtle but the bass is not that punchy. If you want a good earphone with less Bass then go for it otherwise you may not like this. 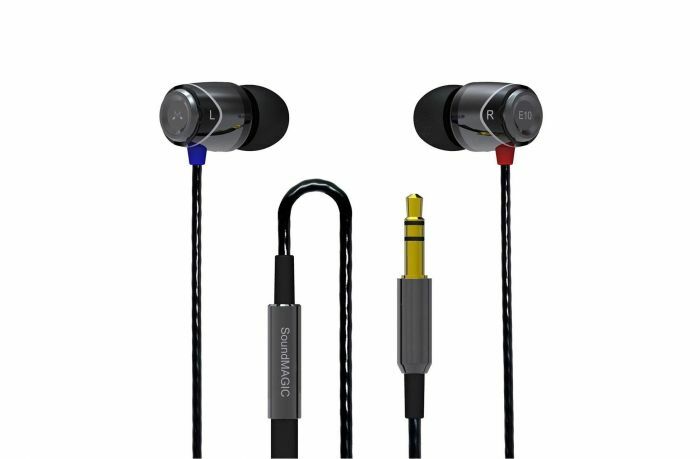 These are the best earphones for you if you have a budget around Rs. 1500. It offers good audio quality which translates to good mids, decent lows, and good highs. 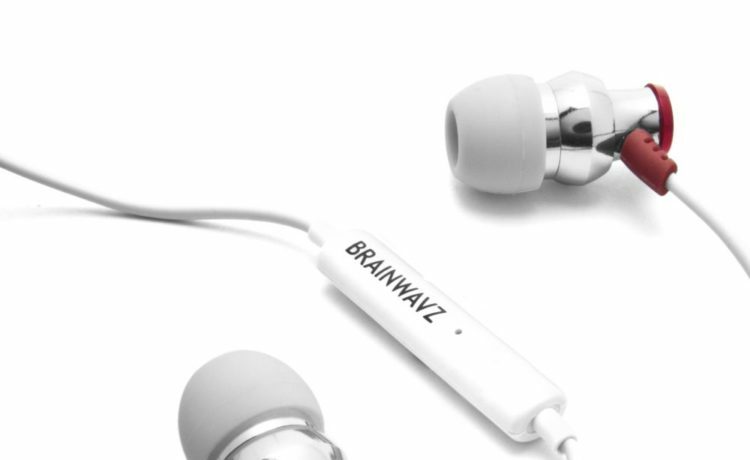 The earphones come with tangle-free cable and the slim design. If you want a good pair of Earphones then you consider this. 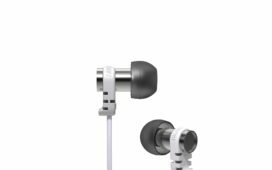 These are the best earphones which you can get but these are priced a little higher as they are available at a price of Rs. 2199. 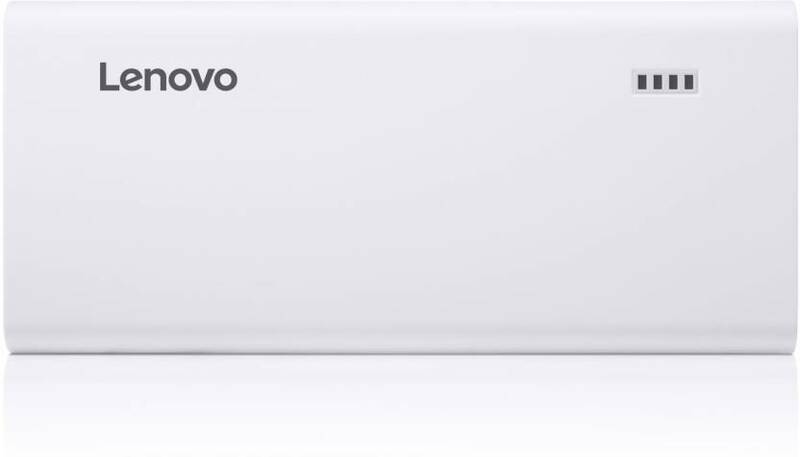 The E10s provides the best balance of clear, crisp audio and the right amount of bass. 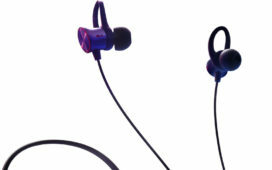 The sound is excellent and also very comfortable in ears. The only con is that it didn’t come from any top tier 1 brand. 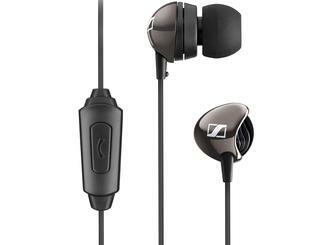 The Sennheiser CX275 is a good pair of earphone for its price as they are priced at Rs. 1599. 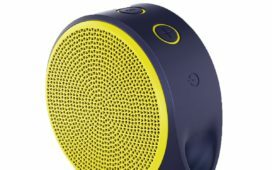 It offers distortion-free audio with excellent low-volume clarity. The CX275 are lightweight and comfortable. It also features in-line controls to answer phone calls. 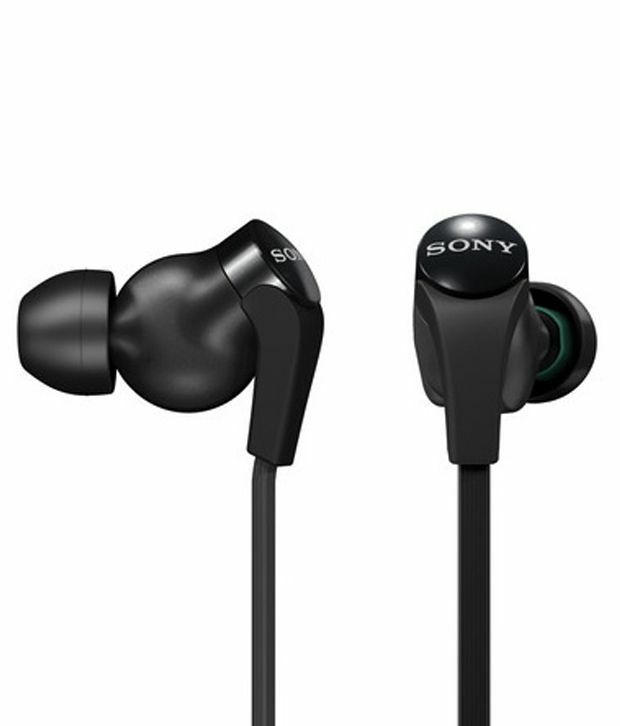 The Sony MDR-XB30EX is also a great pair of earphones if you want an earphone from a top brand. These earphones are bass heavy so if you are a bass lover then you will surely gonna enjoy it. The MDR-XB30EX offers good audio quality in every song you throw at it. 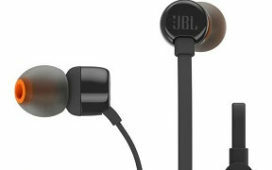 These are also one of the best-looking earphones which you can get at a price of Rs. 1769. 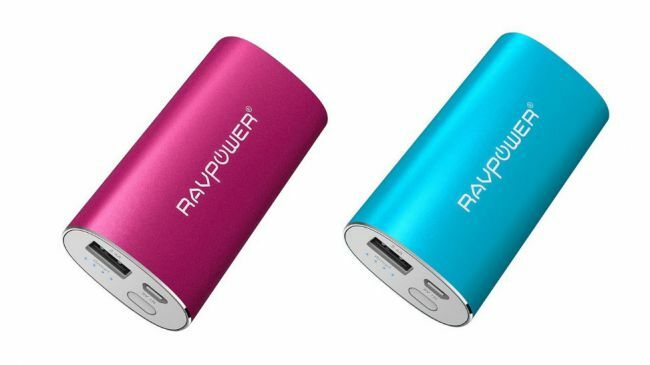 Not only that they also come with a tangle-free flat cable.